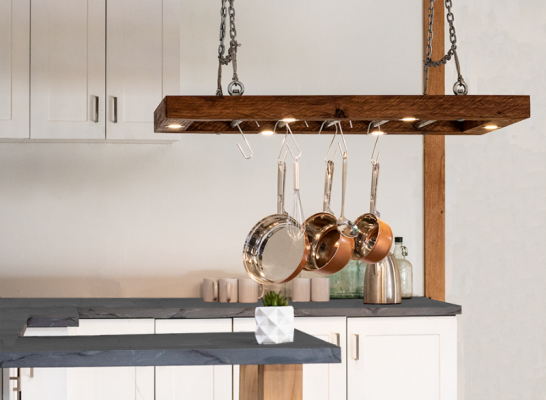 BoomerangRed builds uniquely designed Timber Lighting and Furnishings. We are an all Australian business, operating out of the beautiful Southern Highlands of NSW. Our timber is responsibly reclaimed from old buildings, bridges, railways or salvaged from tree removal. 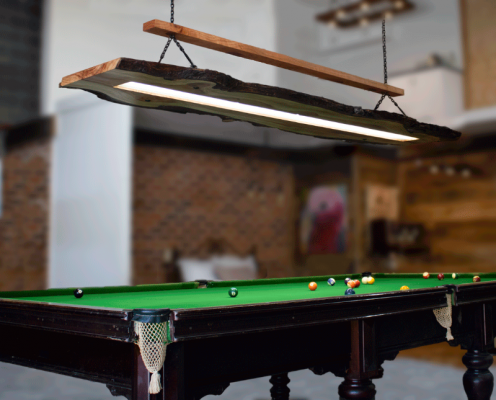 Our craftsmen cleverly combine the natural beauty of Australian Timber with the very latest in technology. BoomerangRed exists to be a benefit to people with disabilities.